Okay, so today I will be telling you about Hello Kitty make-up. I’m very happy to be adding Hello Kitty to my collection of make-up that is for sure. So enough about me rambling and on with the review! I love this palette! It’s full of pretty, fun and great colours! This palette is great for ALL season! Light for spring and summer and dark for fall and winter! The palette also includes a compact and liquid eye liner and let me tell you this is THE BEST liquid eye liner I’ve EVER used and I’ve used MANY!! The eye liner is black and very cute, it creates any kind of shape you want because the brush is so tiny and easy to use! I really recommend this kit! It looks great on any skin colour and is fun for ANY age. I’ve been asking for a brush set for a while now. I really enjoyed using it so far all the brushes are very handy. Plus the whole set itself is ADORABLE. 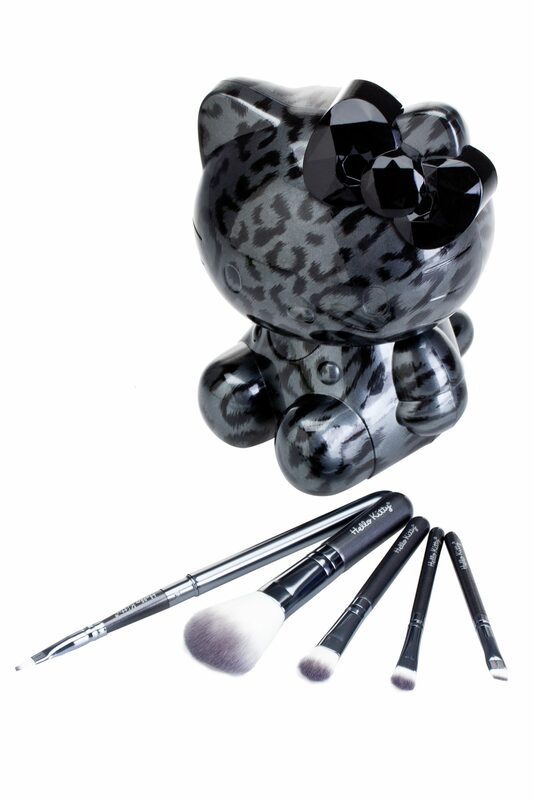 It comes in a hello kitty model and when you take off Hello Kitty’s head you find the 5 brushes. I like the arrangement of brushes also! Brushes are soft and feel nice! 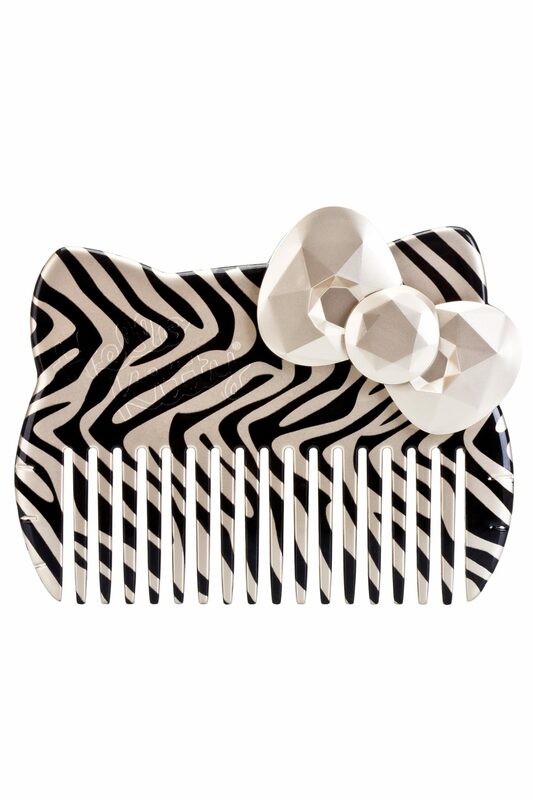 This comb is great to have in the shower when you’re trying to detangling your hair! It’s also very useful for anyone who adds any kind of oil based product in their hair/extensions.